52-6087 at Warner-Robins AFB - Museum of Aviation. 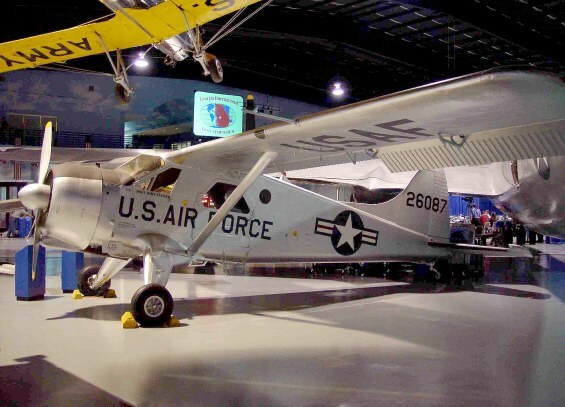 The Warner Robins Air Logistics Center assumed logistics management responsibility for the U-6A in August 1965 when the Middletown Air Material Area at Olmsted AFB, Pennsylvania, was phased out. 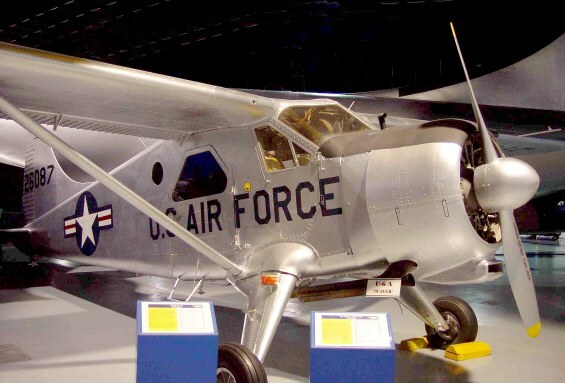 The aircraft on display was acquired from the Tennessee Valley Authority in Muscle Shoals, Alabama, and airlifted by helicopter to Robins AFB in July 1986.